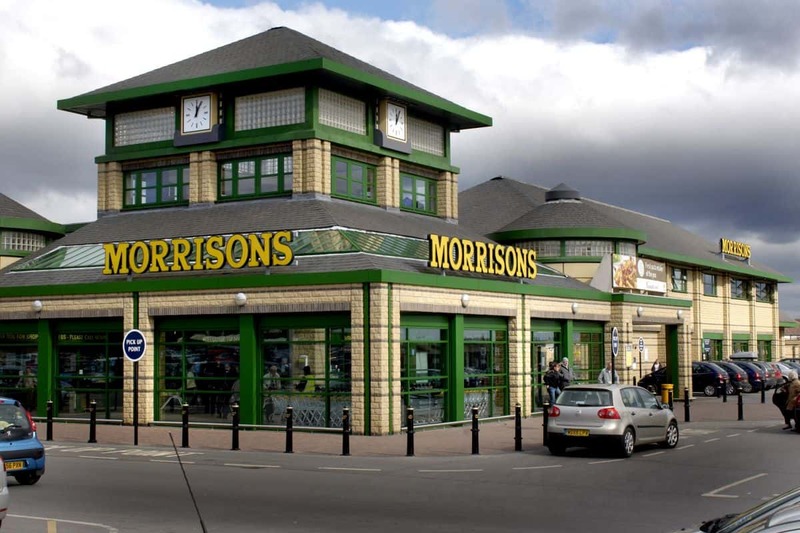 Morrisons is expected to confirm the appointment of Publicis as its creative agency. JWT was the other finalist while CHI, WCRS and Grey were also involved in the pitch process. Morrisons’ brand and communications director is Mike Hoban, who appointed Publicis to handle the advertising at his former job, Confused.com. The win will be a welcome relief for Publicis, and its parent Publicis Groupe. There has been speculation about imminent changes at Publicis in London as its parent restructures into ‘client-centric’ hubs with a new boss for all the Groupe’s agencies in London on the cards. Presumably Hoban is happy with the current team. Publicis handled Walmart-owned Asda for many years but lost the account to DLKW Lowe nine years ago. Lowe signed up TV hosts Ant and Dec to front its ads but they were dropped this year. With a new management in place following disastrous excursions into convenience stores and online businesses, Morrisons and its new agency need to do something to show investors that it can prosper in a UK grocery market currently struggling with the depredations of German discounters Aldi and Lidl. The gaggle of former Tesco executives now running Morrisons, headed by CEO David Potts, have so far adopted a back to basics approach, selling convenience stores and, among other things, ordering the supermarkets to be cleaned more often. Not the easiest of tasks for Publicis, then, but it’s all change in the grocery market. Tesco appointed BBH at the start of last year, Waitrose then moved to adam&eveDDB (which also handles Morrisons digital work) while Aldi and the Co-Op are currently reviewing out of McCann Manchester and Leo Burnett respectively. But, in advertising terms, has anyone, apart from Lidl at TBWA, got a clear idea of what they want to be and how to tell the world?